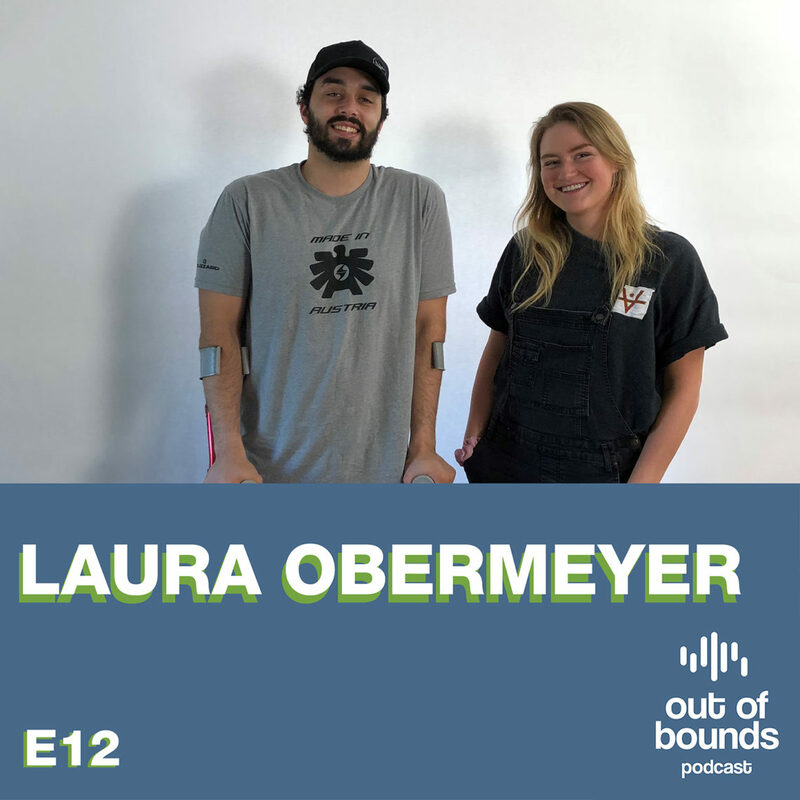 Adam Jaber talks with Laura Obermeyer about a wide range of topics including her involvement with the family business, Obermeyer. She also discusses her love of photography and how she ties that in with her passion for skiing. Let us know what you think of this episode on our social media @outofpodcast.